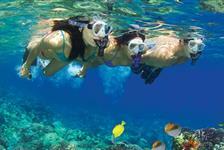 Spend a day at sea with Maui sailing tours! Your Maui sailing charter will allow you to experience the beautiful sights of the island and may also include fun activities such as snorkeling. 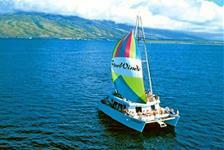 Book your Maui sailing trip today from the selections below!